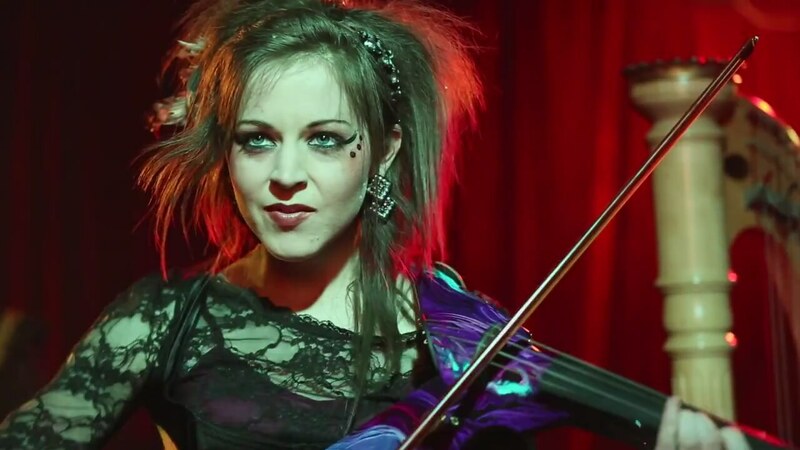 Lindsey Stirling - Phantom of the Opera. . HD Wallpaper and background images in the Lindsey Stirling club tagged: photo lindsey stirling - Phantom of the opera. This Lindsey Stirling photo might contain 비올라 연주자 and 비올라.